Venice Renaissance, built in 1989 & designed by Van Tilburg + Partners, boasts stylish units with step down living rooms, vaulted ceilings, loft areas, patios, fireplaces, inside laundry & some offer spectacular ocean views. Venice Renaissance features a large grassy area, sun deck, pool, spa and is only steps to the beach, yoga, Rose Cafe, Schatzi & all of the action on Main Street. The 4-story project contains 66 condominium units, 23 low-income rental apartments for the elderly and, at street level, 25,000 square feet of commercial space. Santa Monica architect Johannes Van Tilburg, a principal of Van Tilburg Banvard & Soderbergh, said developing mixed use is harder than building conventional apartments because building variances are required in many cases and lenders generally are unfamiliar with the hybrid building type. 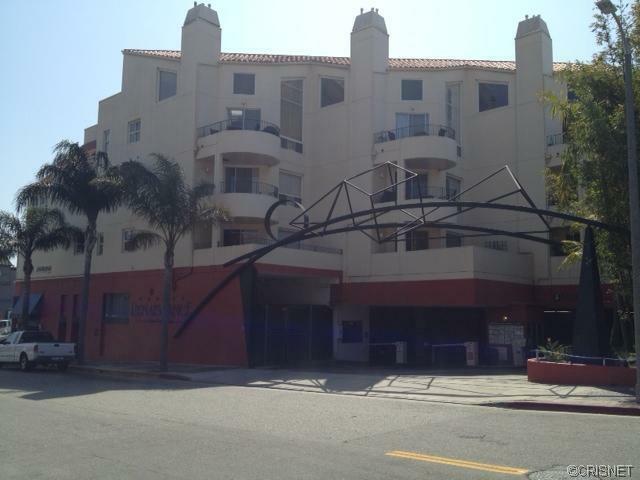 He has developed a five-story building in downtown Santa Monica that has three apartments on the top floor. Unlike Santa Monica, where zoning encourages the combination of commercial space and housing in a particular area of the city, zoning in Los Angeles presented a barrier to the construction of Venice Renaissance. City officials required 15 public hearings and an amendment to the city’s general plan before granting the developer a building permit. In 1991, the Los Angeles City Council approved an ordinance that made it easier for developers to gain approval for such projects.